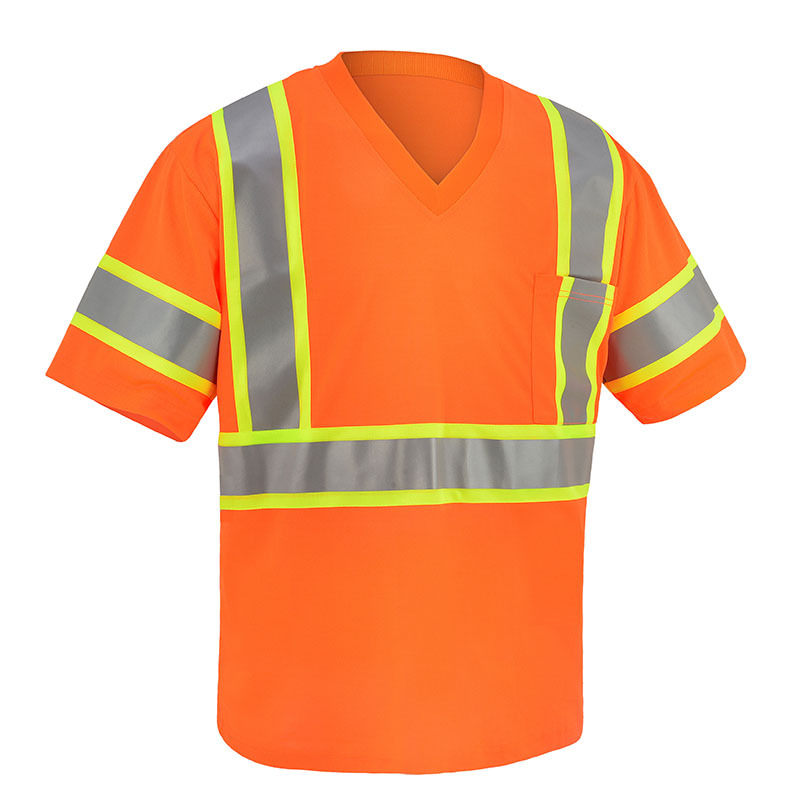 Highly visible, neon-yellow Class 3 safety TSHIRT for jobs site construction workers, truck drivers, bicyclists and others at risk. 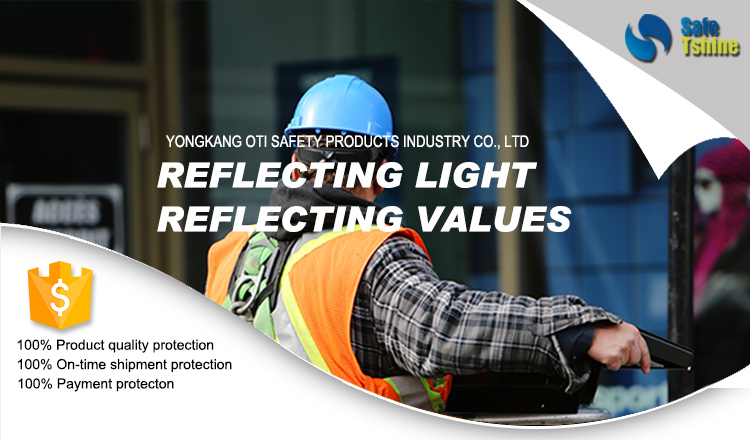 Includes two-inch wide reflective bands that run conspicuously along the front and back of the shirt for added visibility, highly visible fluorescent yellow noticeable in direct sunlight, foggy, dusty and dim-light conditions. Silver light tshirt new design 100% polyester.This High Visibility T-Shirt is made with an arid Birdseye mesh allowing for maximum breathability, without compromising durability. 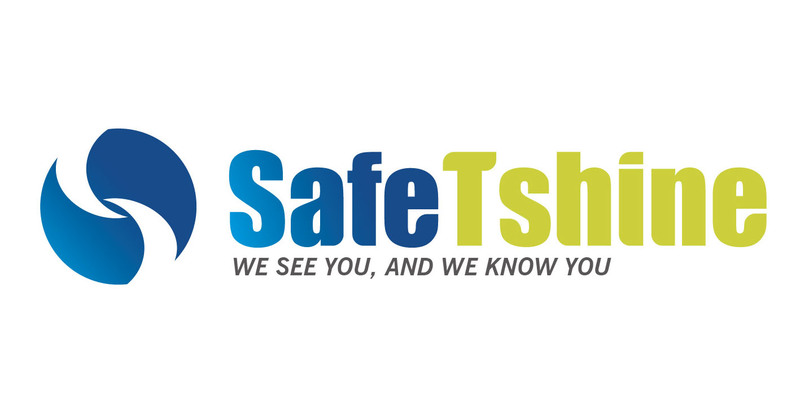 The stripes are adhered by heat transfer rather than sewn on, making the safety T-shirt wear much more like a regular T-shirt. The whisking properties improve hot weather comfort making it feel much cooler. The front pocket does not include reflective material to allow for corporate imprints. Include 2-inch heat transfer reflective tape and 1 horizontal stripe. Available in large size and green color. 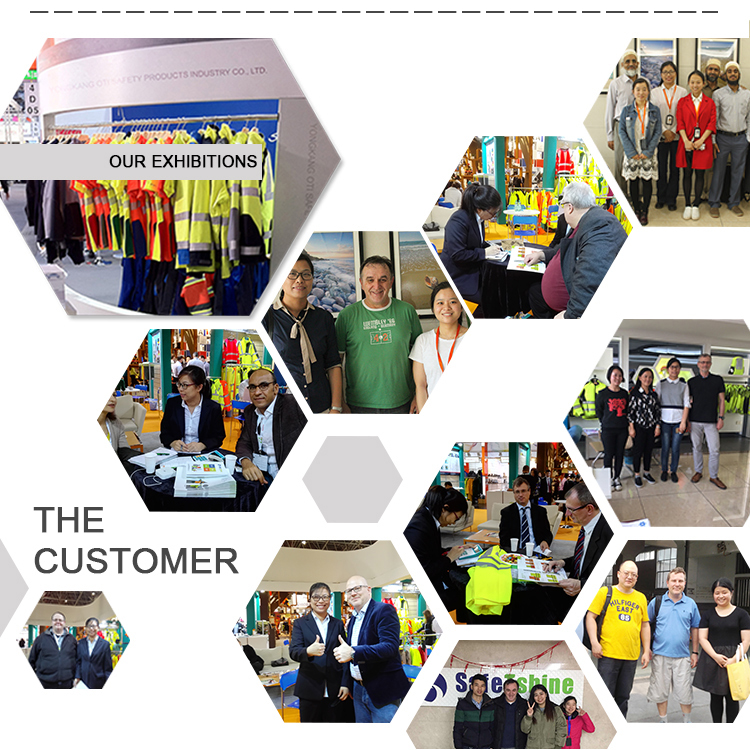 3) We are the manufacturer and we only focus on High Visibility Garment, Flame Retardant Garment, Reflective Sports & Outdoors Product over 10 years. 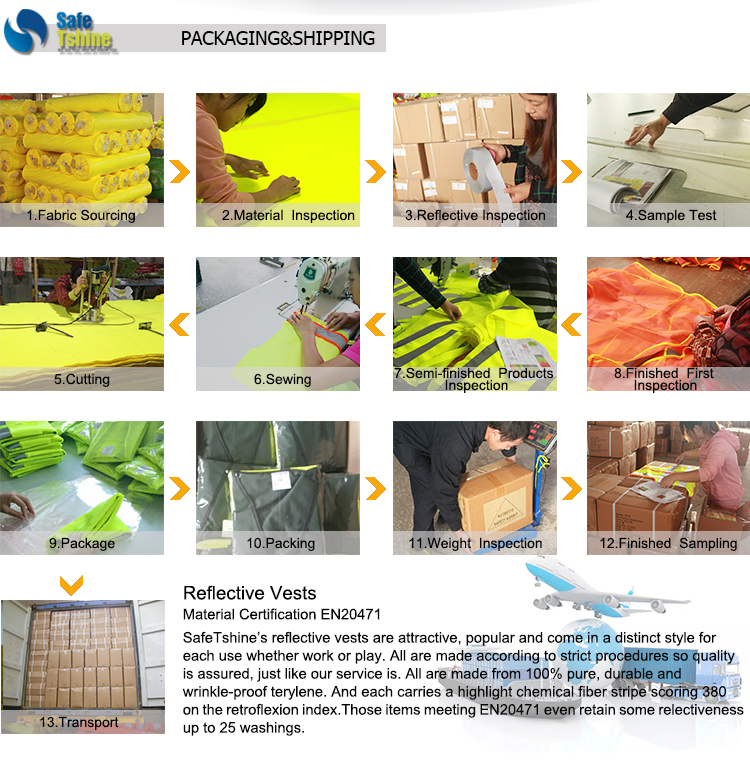 4) We have 2 factories , one is for safety Reflective Vest Safety Vest and the other for Safety Jackets. 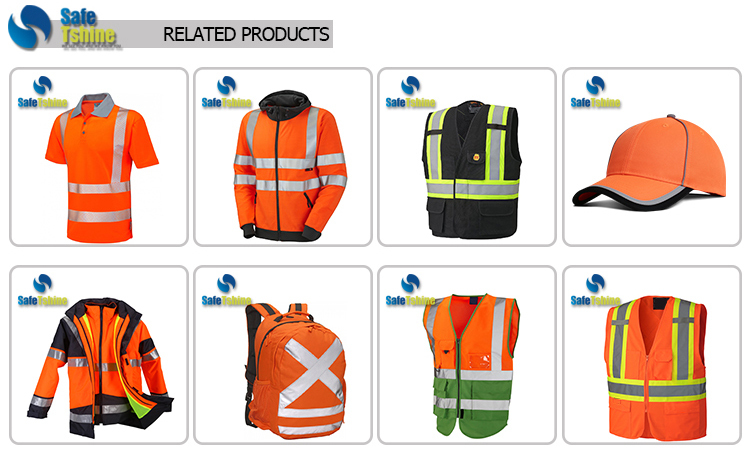 5) Our designer team develops the new style safety reflective vest safety vest every month. 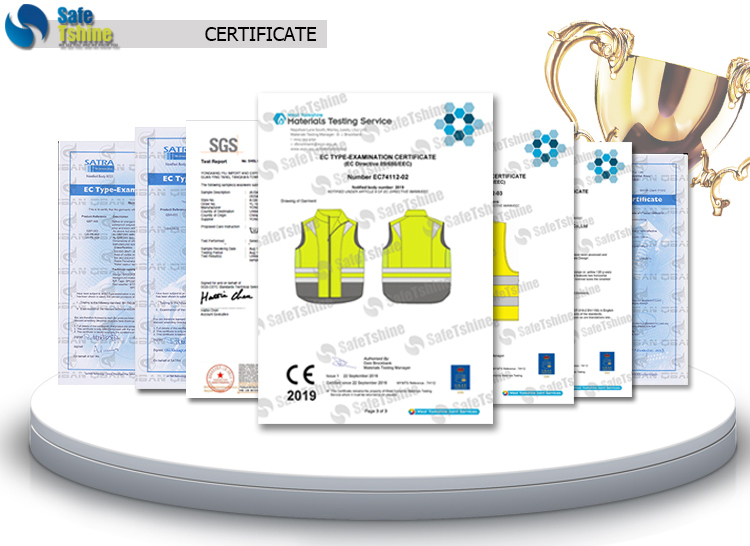 Looking for ideal Men Safety Tshirt Manufacturer & supplier ? We have a wide selection at great prices to help you get creative. All the Class 3 Safety Tshirt are quality guaranteed. 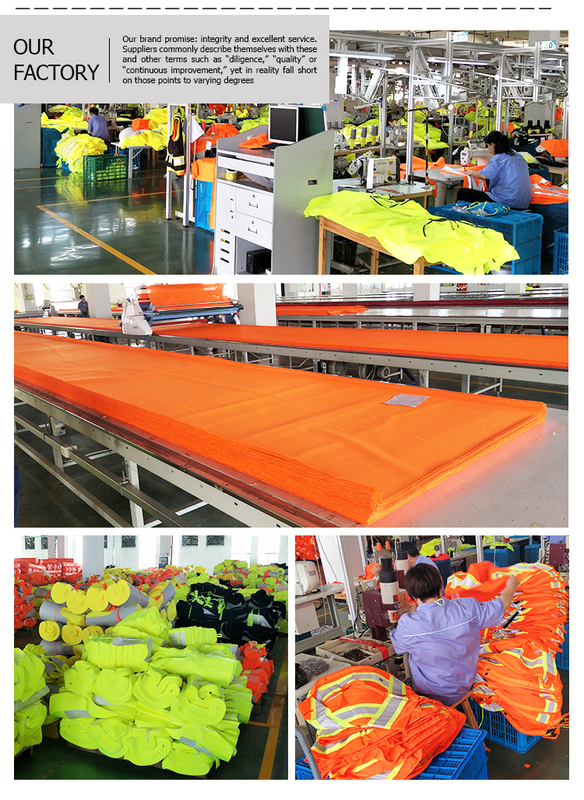 We are China Origin Factory of Neon-yellow Safety Tshirt. If you have any question, please feel free to contact us.